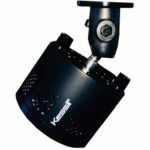 The BioTek Marine articulating light mount kits are designed to mount Kessil pendents to a canopy or light rack. 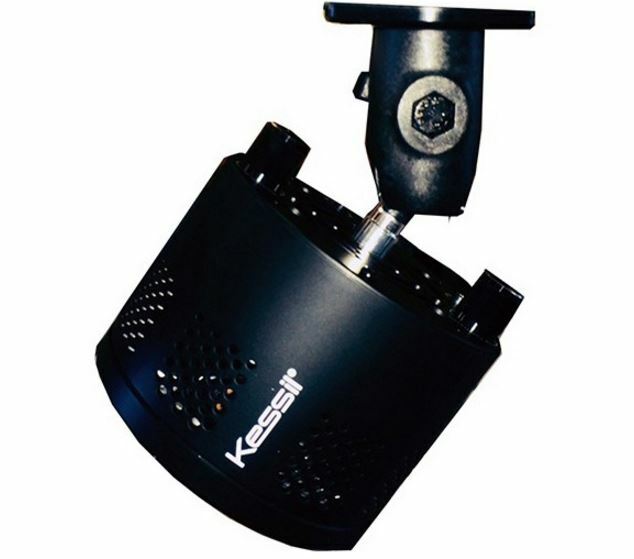 They provided 360 degrees of articulation that allows you to direct the Kessil Pendants in any direction. Kessil pendants sold separately.